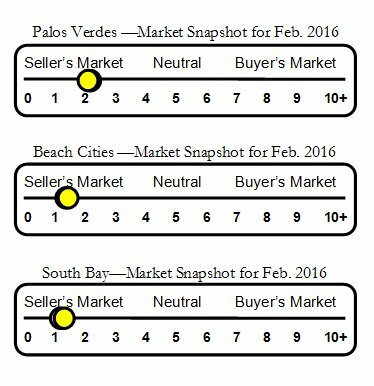 Palos Verdes Drive East neighborhood real estate and home sales report for Rancho Palos Verdes, CA. The Palos Verdes Drive East neighborhood is known for its large lots and lower density than many neighborhoods on "The Hill". Although there are pockets with a subdivision feel, the area is known for its country atmosphere. It also has one of the best locations for easy freeway access. A wide variety of styles and prices are available.